By definition, GRC is “a capability to reliably achieve objectives [governance] while addressing uncertainty [risk management] and acting with integrity [compliance].” This requires that GRC needs to be understood in the context of enterprise strategy, objectives, architecture and processes. 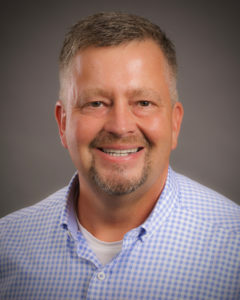 Designing mature GRC processes that align with the organization requires an understanding of what the organization is about, how it operates, how it should be monitored and controlled. 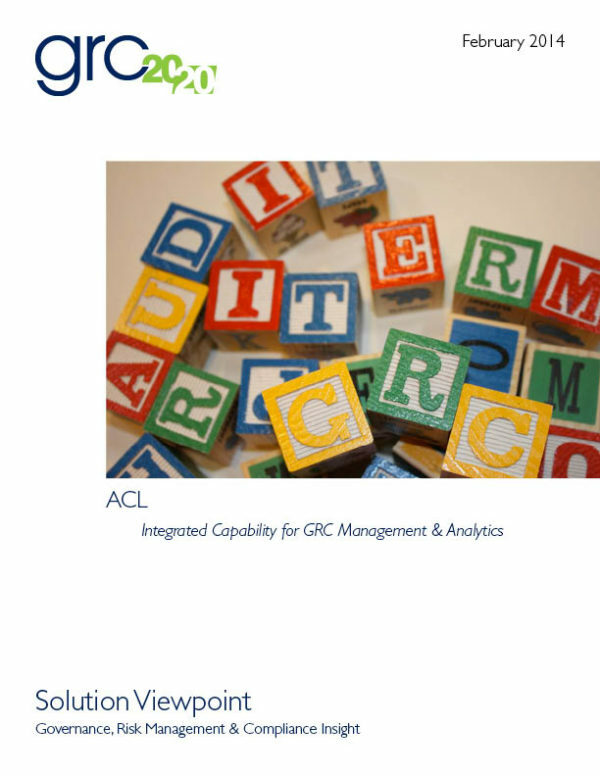 This is done through defining the right GRC process, information and technology architecture. GRC by Design requires an enterprise/organization architecture approach to the organization and how it operates. Approaching governance, risk management, and compliance (GRC) in a collaborative inter-departmental strategy supported by a common information and technology architecture has delivered efficiency, effectiveness, and agility to many organizations. However, other organizations have undertaken the same approach to find failure and disappointment. A portion of this success is defining the right business case and selecting the correct information and technology architecture/platform to enable Enterprise GRC. 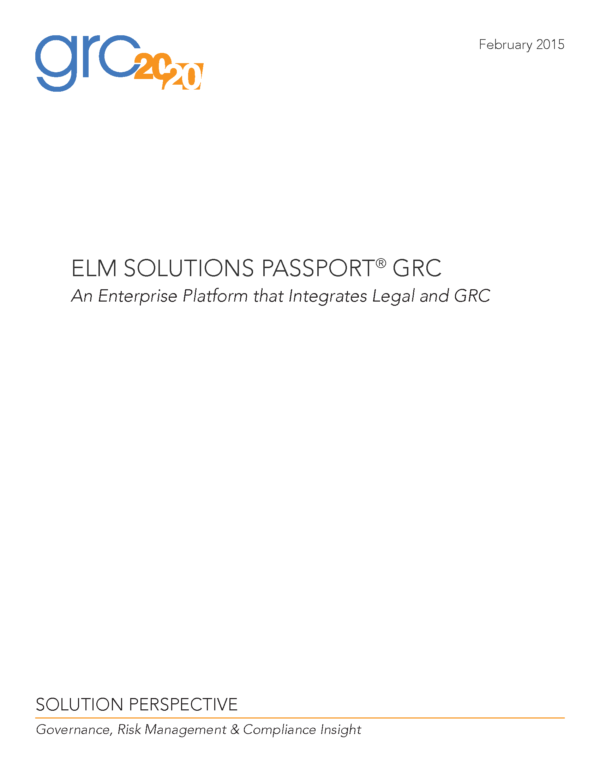 The range of platforms for Enterprise GRC has grown and evolved over the past 15 years. Where there used to be just a few solutions to choose from there are now over fifty with vary capabilities and approaches. They offer varying breadth and depth of capabilities, and certainly no one offers a one size fits all solution. It has become a complex segment of the GRC market to navigate, understand, and find the solution(s) that is the perfect fit for your organization. 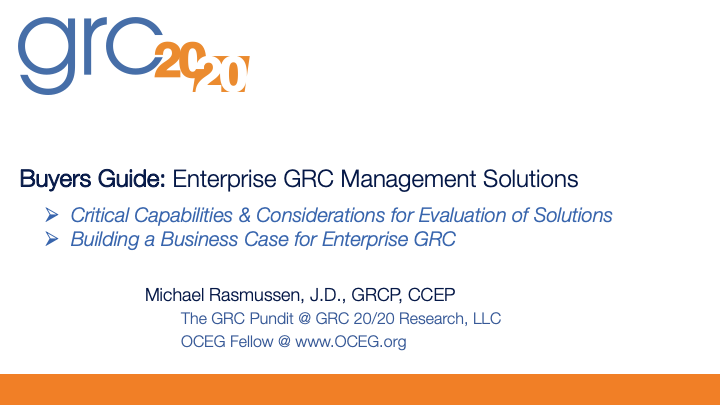 In this Research Briefing GRC 20/20 provides a framework for organizations evaluating or considering Enterprise GRC Platforms. 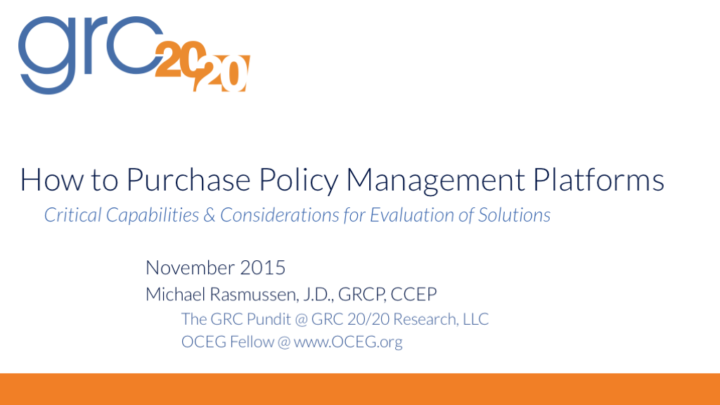 Have a question about GRC Technology Solutions available in the market?